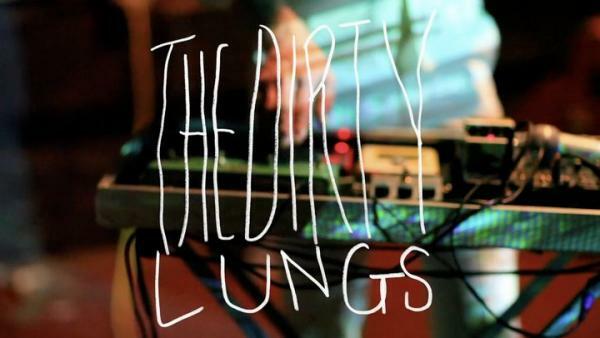 The Dirty Lungs were formed in the summer of 2004, then called Dorian Grey, and originally consisted of David Horowitz and Carson Mitchell — members of two short lived Birmingham psychedelic-noise bands. Ra-Jaan Parmely and Jordan Sellers soon joined in, but things shifted around when Horowitz went off to grad school and Sellers moved out of state. That left only Ra-Jaan Parmely and Carson Mitchell. They met up with bass player Bryan Doyle and played as a trio for a few years while looking for a fourth member to add to the group. 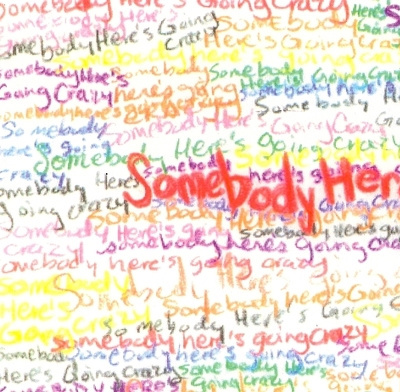 Chris Scott filled that role with his “homemade noisetraments” The group soon began to play with local act Their sound is best described as a mixture of psychedelic rock and R&B. Since them these guys are constantly reinventing their sound. The Dirty Lungs have released 2 EPs , a full album, and a single at past 17th May and none of the songs on any of those 4 releases disappoints in any way. You can find a sly wink to the garage greats of yesteryear, all wrapped up in some of psychedelic and dirty southern blues rock. 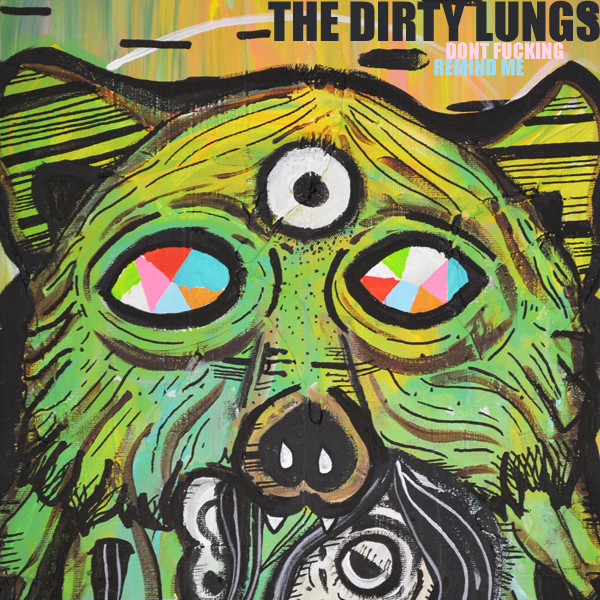 Second release from The Dirty Lungs. 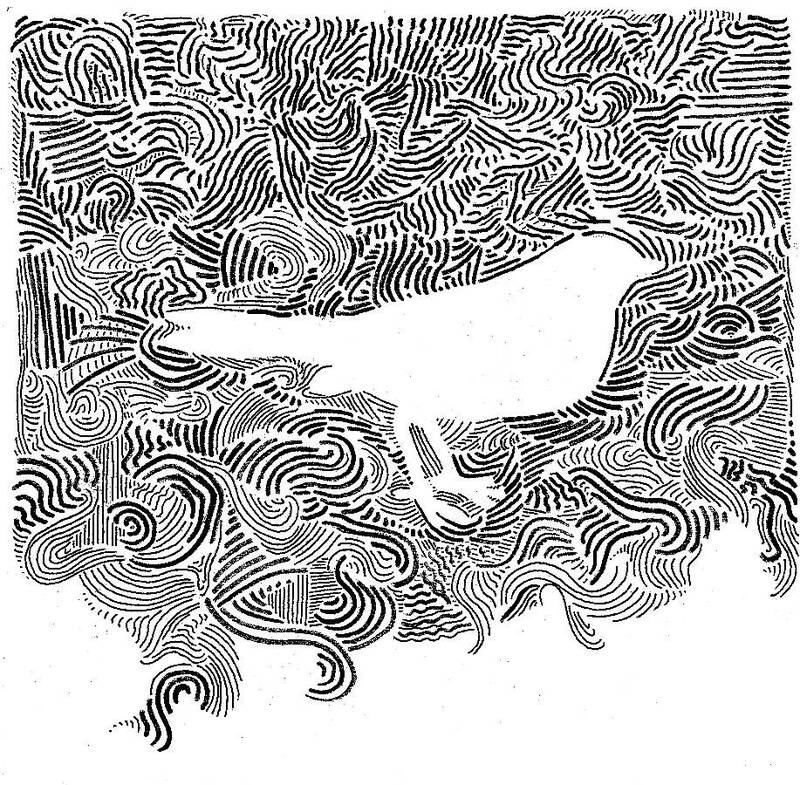 Packaged as a CD in a handmade 10″ sleeve with liner notes and first run lighter. limited to 50 copies.